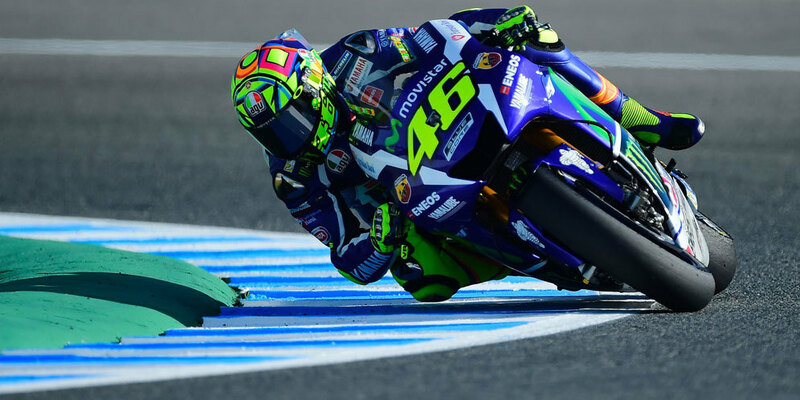 For nearly two weeks after August 31, 2017, when he broke his leg, Rossi is now beginning to spread back the threat to his rivals. Rossi's right-footed rehabilitation and physiotherapy seemed to run smoothly. The result was positive. Rossi has been seen driving his own car when going to a restaurant in Pesaro Italy. 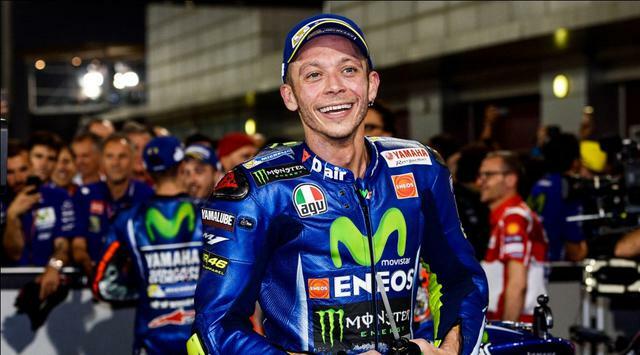 It also shows a remarkable evolution for Rossi. Rossi is scheduled to test R6 ride on the Misano circuit, Italy on this week and Monday. The goal is to find out if he dared to take the risk and strong to get back on track with his Yamaha M1. It took time to practice again to with his broken leg for more than 2 weeks. Rossi seems to keep his promise to his fans to be back soon. He also did not want his Yamaha M1 motor used by others. Although Rossi has been training and getting ready for the Aragon GP, Yamaha has prepared a replacement for Rossi by pointing to the Superbike racer, Van der Mark. If Rossi is not strong for Aragon on this Misano test, Van der Mark did not have a barrier to him carrying a ride Rossi. Most likely, as reported from motogp.com (9/9/2017), new Rossi will be back racing at GP Motegi, Japan. Currently quoted from motogp.com (17/09/2017), Rossi was in position 4 standings world champion MotoGP with 157 points. While other rivals Marc Marquez and Dovizioso are in the first and second position with 199 points. While his teammate, Vinales is in position 3 with 183 points. Rossi is scheduled to test R6 ride on the Misano circuit, Italy on this week and Monday.